Coolpad started its journey in India with a normal featured Cool UI based Android phones like Coolpad Dazen – Coolpad Dazen 1. And after this Coolpad continued this journey in Indian Mobile Market with a Phablet size phone Coolpad Note 3 and then Coolpad Note 3 Lite as its mini version device in less budget. 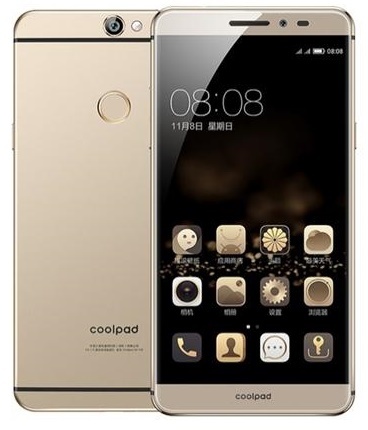 Recently it launched its another phablet device Coolpad Note 3 Plus with some improvements in the earlier one. And today Coolpad launched today a new flagship device in a Global Launch Event at Delhi. Coolpad entered in a class of Max Devices after launching its Coolpad Max. However, this Max has smaller in size as compared to other brands Max Phones by other manufactures from China which are being sold now in India. But apart from its size it has no comparison with other Max devices as its having more cool with an amazing looks with a new innovated specs and features which we can call a #Coolinnovation. 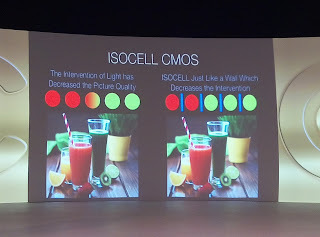 Coolpad actually did that nobody had done so far. Comparatively It is Max with the Maximum in a lesser price than other Max devices from different Brands. Its cool amazing looks, build quality and newly innovated added features & specs. along with Coolpad Tech Team & Planner deserves appreciation. The Event was well organized as a result of a hard work of Coolpad Teammates and Officials. 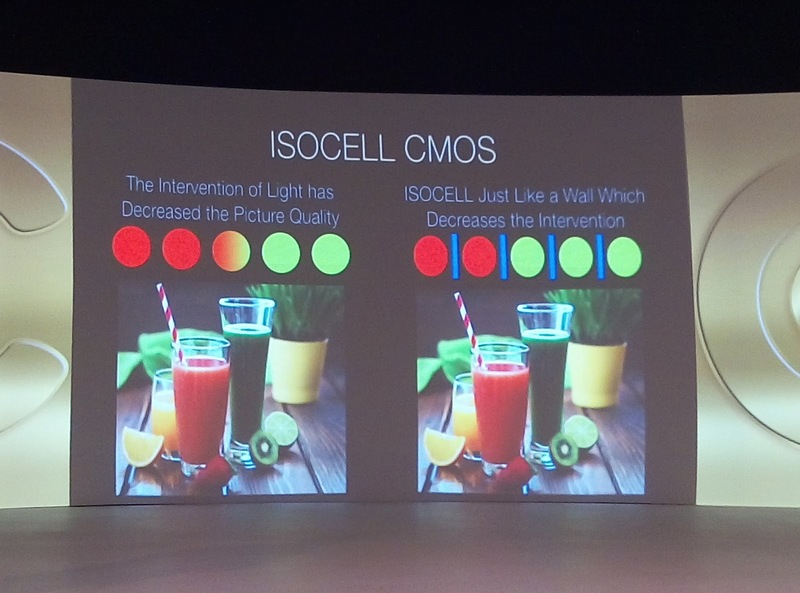 In today’s event Senior Officials from Coolpad addressed all #CoolFans and #CoolMediaFans. #Mr.Bin Coolpad Group CEO, came on the stage to greet all the attendees and he also talked about Coolpad journey – company strategy – policies and its future plans not only for China or India but foccusing on Global business. He was talking in Chinese Language but there was one Cool Team Member #Francis also with him on the stage to interpret all talks in English Language to facilitate the all so that they can easily understand which is a very good step from Coolpad. #Mr.Syed Tajuddin CEO – Coolpad India also come on the stage to explore the company’s working as well as feature and specs. of the new device. #Mr.Zhongsheng Luo also made his presence on the floor he also interacted with the #CoolFans and Media. After this, they also arranged Question & Answer Session on Company’s Business – Working – Policies – Market Strategy and Competition with the other brands. Coolpad Innovated an amazing device with latest features that no other brand has even a thought for this. Coolpad believes that the year 2016 will be the crucial year for the company to become a global brand. Mr.Bin said “We plan to invest larger on global market and targeting 100 per cent annual growth.” Mr.Bin added that Coolpad will soon announce two disruptive smartphones before Diwali to become a part of ‘Make in India’ initiative. Coolpad also planning to expand its business Retail Offline Market as well as the Online Market. They also assure to improve company’s after sale service and number of Service Centre’s in India to facilitate buyers and to meet their satisfaction. They are now looking for Offline Partners for Company’s Business Expansion. Its not only a MAX but its a MAXIMUM than other Brands MAX. Coolpad Max comes with a Unique Dual In One Technology. Which means that user can access his Google - Facebook - Twitter like account in double with double partition in File Manger Feature also One is for Corporate and another one is for Private Use. And its given with a maximum security for domains and data as well. However, it has less sized display as compared to other brands Max Devices but its maximum in features and spec. (Dual In One).